I recently attended a veterinary meeting in San Francisco and therefore finally had an excuse to bar hop in this great city. For any of you who haven’t been, I probably don’t need to tell you that the city is among the best on the continent. 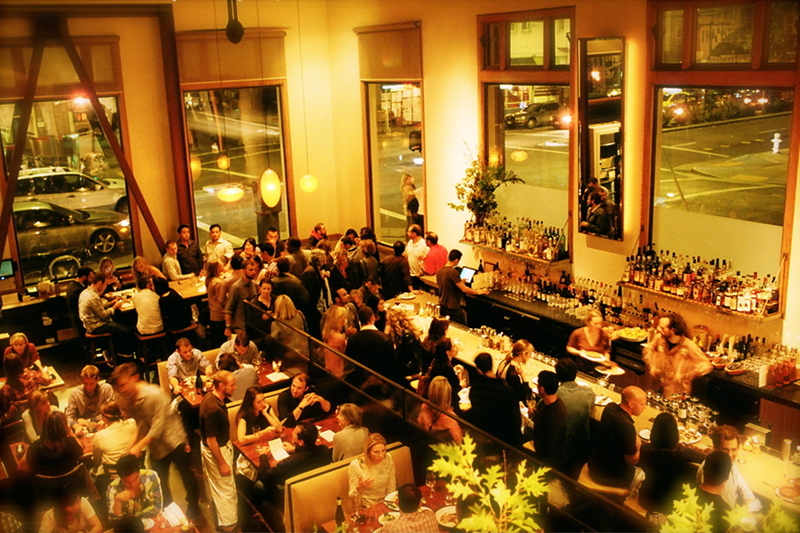 A hive of bars, outstanding cuisine, culture, history and sights; you can’t really go wrong in San Francisco. Napa and Sonoma are only an hour away, great skiing is just west and south takes you into Big Sur, Monterey and some of the greatest scenery on earth. That said, the city is struggling with fairly significant homelessness and poverty. Small tent cities are evident all throughout neighbourhoods such as the Mission and Tenderloin. Apparently the poor from nearby states congregate in Californian cities like San Francisco because of sizeable monthly stipends offered to the indigent. It makes for a bit of a strange and unsettling experience when nearly every street in these areas is populated with those that call sidewalks and back alleys home. And yet these gatherings have evolved into communities unto themselves, and, according to one of my Uber drivers, organize and take care of themselves in much the same way. 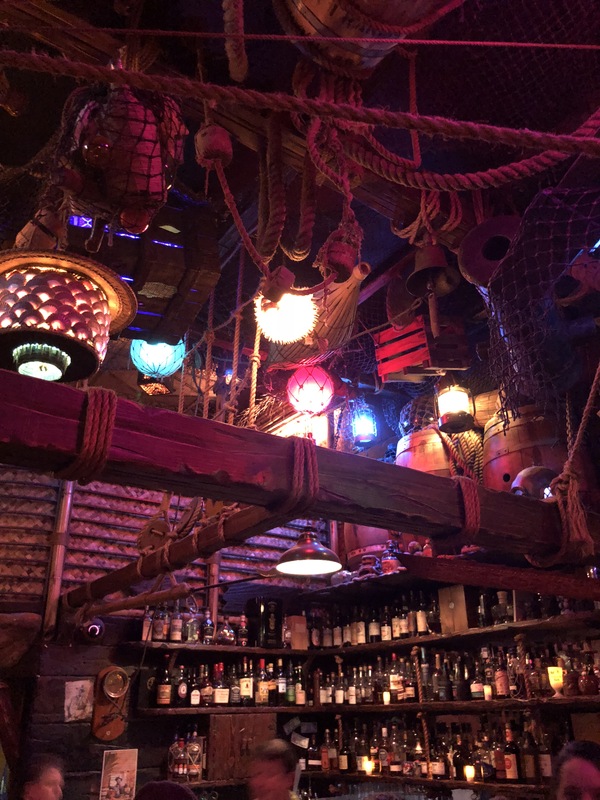 Also, as an incredible bonus, the city is one of the greatest drinking destinations on earth, and has a serious claim to the birthplace of the cocktail. We packed in a ton of bars, too many, but I panic when I think I might return home and miss out. There are just way, way too many bars in this city. It borders on ridiculous. 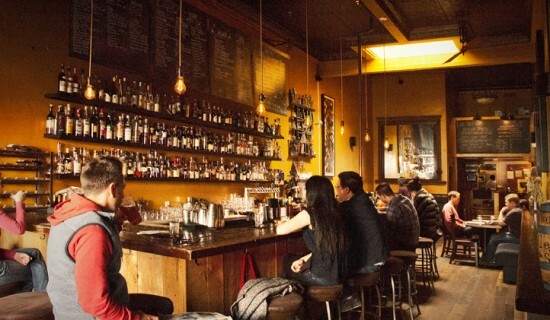 Toronto, a larger city, has about a tenth of the worthwhile bars of San Francisco. Lastly, don’t get dressed up to go out in San Francisco. This is the northwest, and it seems no one really goes to much trouble when it comes to fashion. Jeans, sweats, sweaters, collared shirts, etc. abound. 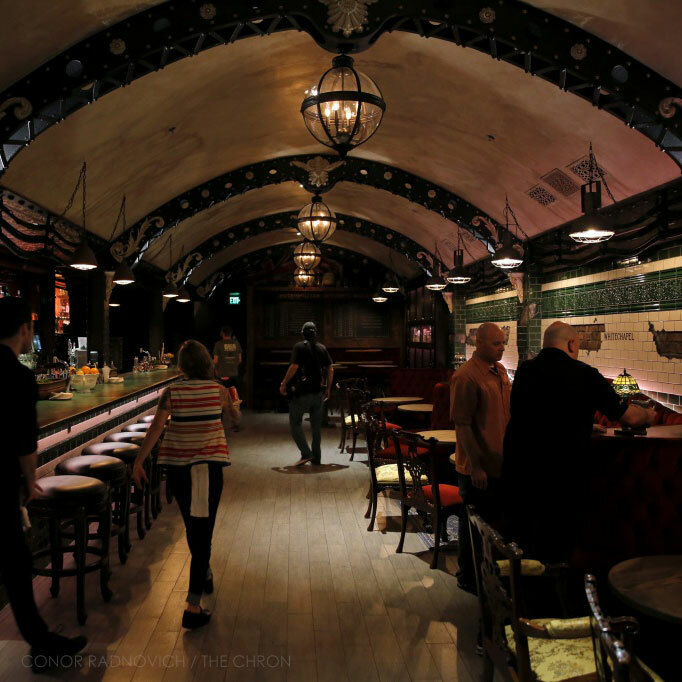 Clock Bar: this stunning and classic hotel bar is tucked away in the Westin St. Francis hotel on Union Square. It wasn’t open when we peeked in but it looks like a beautiful spot in which to have a drink. 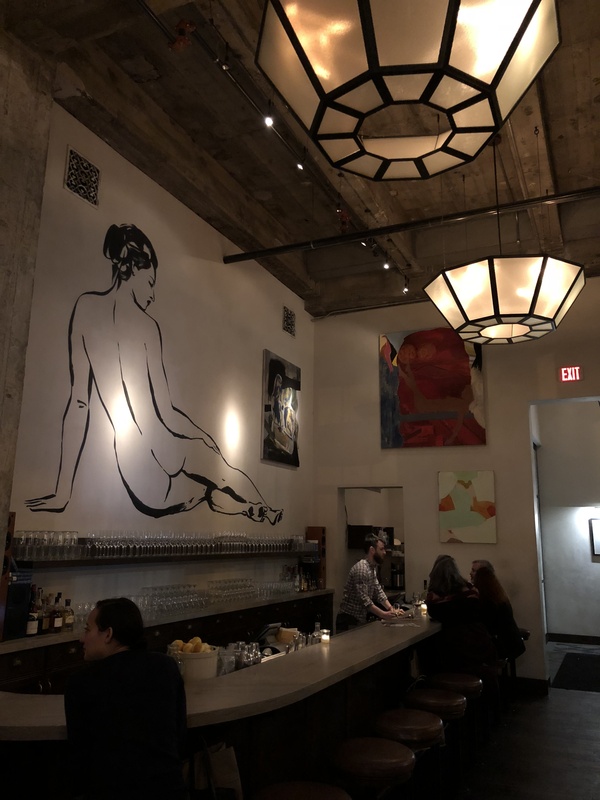 Benjamin Cooper: located in the next block from my hotel, this concrete and antique spot seemed like a really beautiful and quaint place to have a cocktail. Alas, we were in a bit of a rush and couldn’t stop. It’s well-respected, however, and I’ll make a point to have a drink the next time I’m in San Francisco. 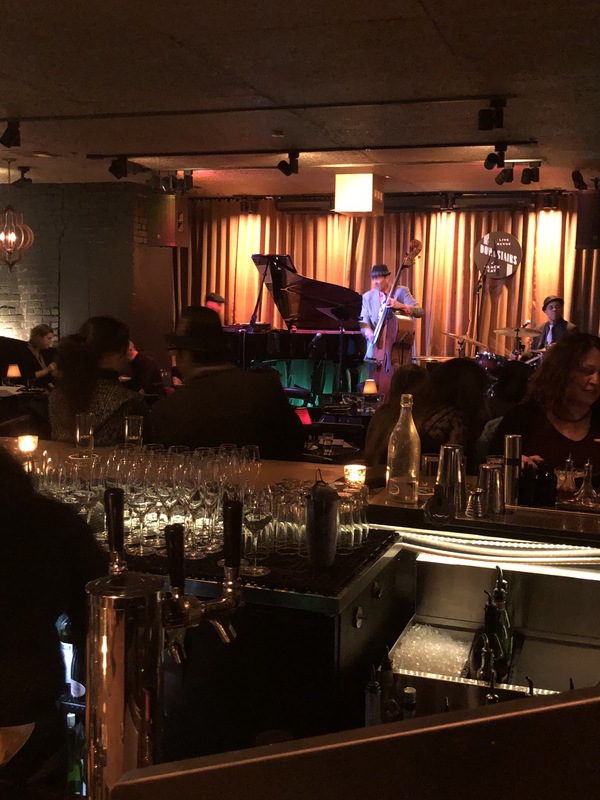 Devil’s Acre: owned by the Bourbon & Branch group, we stopped by this bar near Chinatown but I was a bit put off by the hectic and packed crowd. 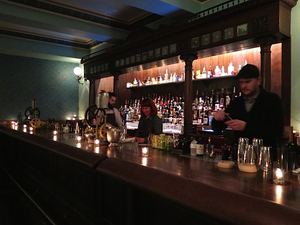 I have no doubt, however, one could get a nice drink here given the bar’s pedigree. 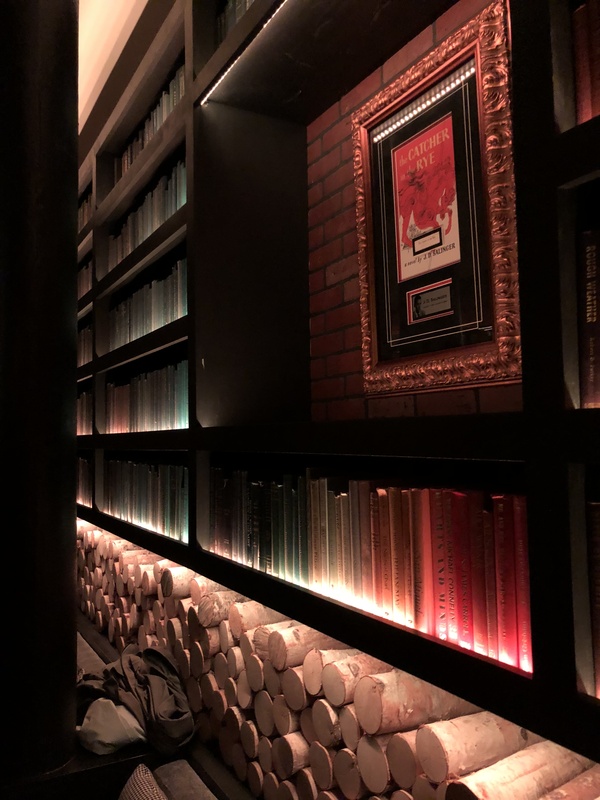 Novela: this book-themed bar is a beautiful space. That said, we got the feeling it’s more of a scene bar than a serious place to drink. 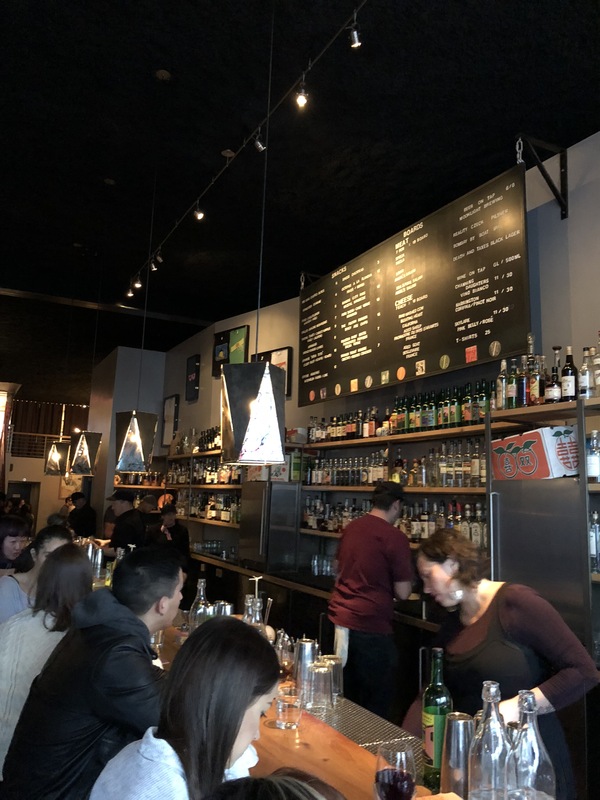 None of the bartenders in the city with whom we spoke had anything to say about it. Limited Edition: Toronto could really use a bar like Limited Edition. 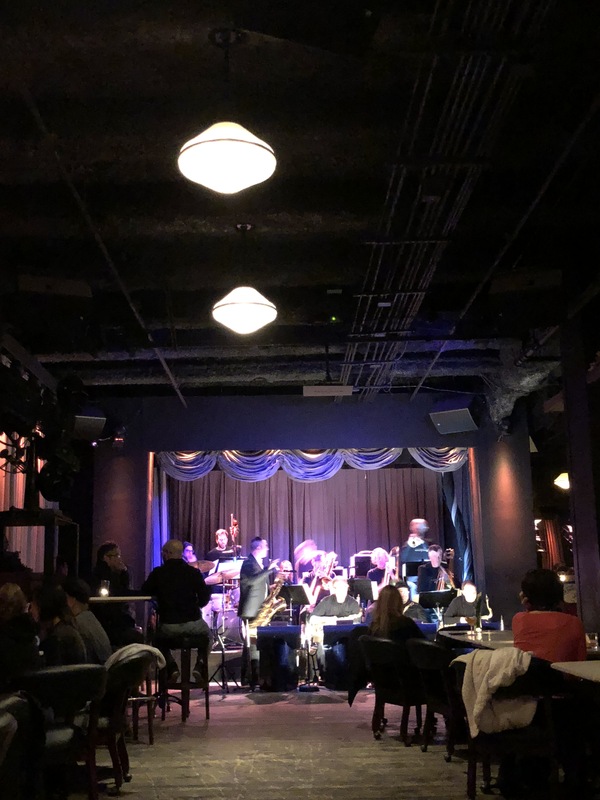 A throwback to the roaring bars of the twenties, patrons are entertained in this large basement space with bandleader-styled live music from the bygone era of the likes of Duke Ellington. Though no one was dancing the night we were there, I have to imagine there must be nights with decked out dancers in fancy era clothing. Loved it! 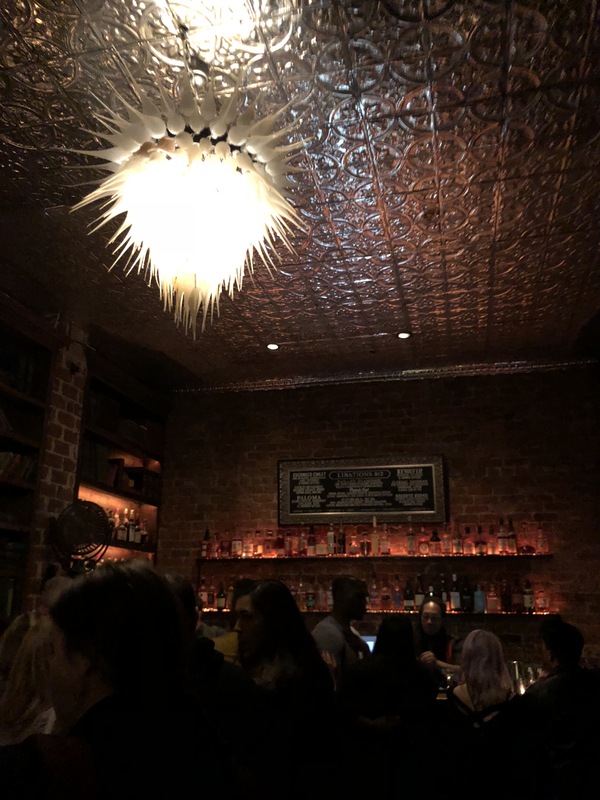 True Laurel: I have no doubt this progressive craft cocktail bar will soon be found on the WGB list. A new bar, we’re very grateful to all the bartenders who listed it as their current favourite in the city, which of course says so much. True Laurel is up to great things, with detailed and conscientious efforts being made in all aspects of ingredient preparation. House-evaporated distillates and the clarification of juices and infusions makes for rich and ethereal drinks. A quick glance at their cocktail menu (available online) is inspiring to put it mildly. The ‘Shaker Lemon Stirred’ I ordered, founded on Meyer lemon-infused fino sherry, was nothing short of exceptional. 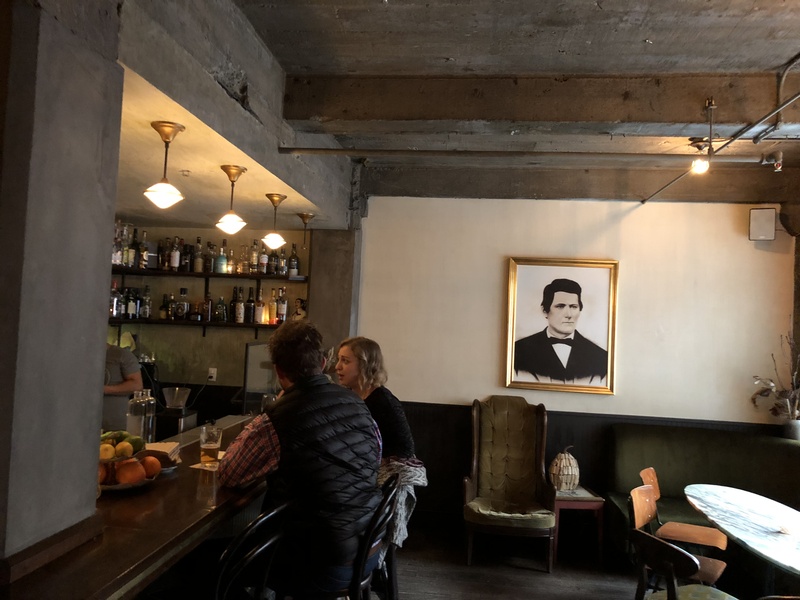 If I had time and the liver for it, I’d drink at True Laurel every night. 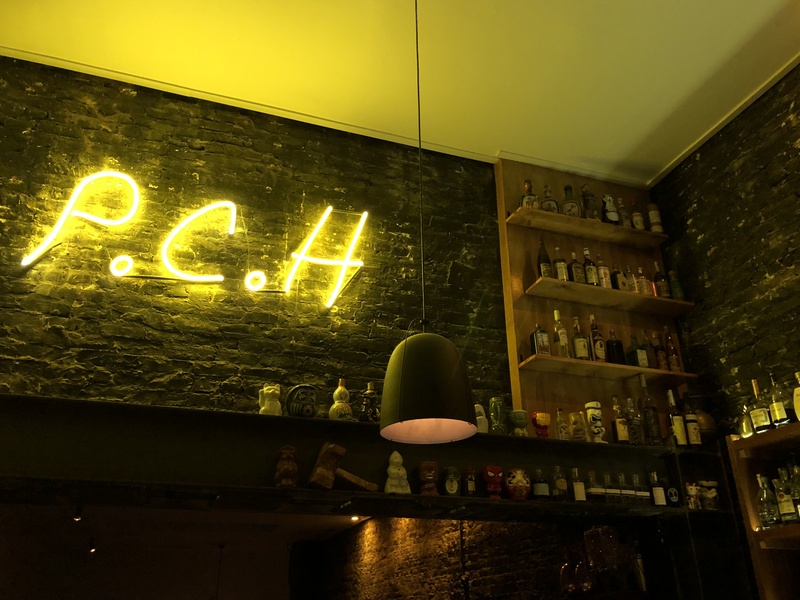 Pacific Cocktail Haven (PCH): along with True Laurel, nearly every bartender in the city recommended PCH as one of their favourites. And, just as with True Laurel, I’m fairly certain PCH will end up on the WGB list sooner or later. 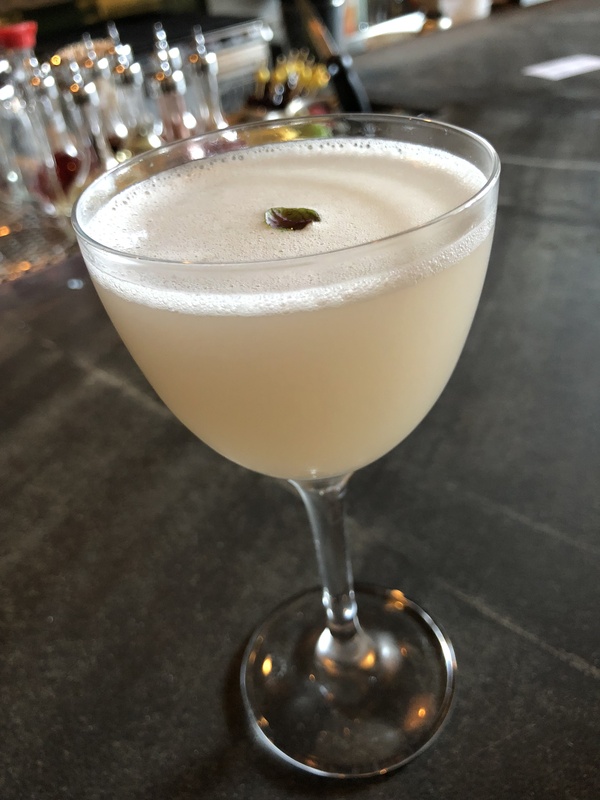 Their approach subtly and perfectly blends forward-thinking technique with drinks that are simple and approachable. 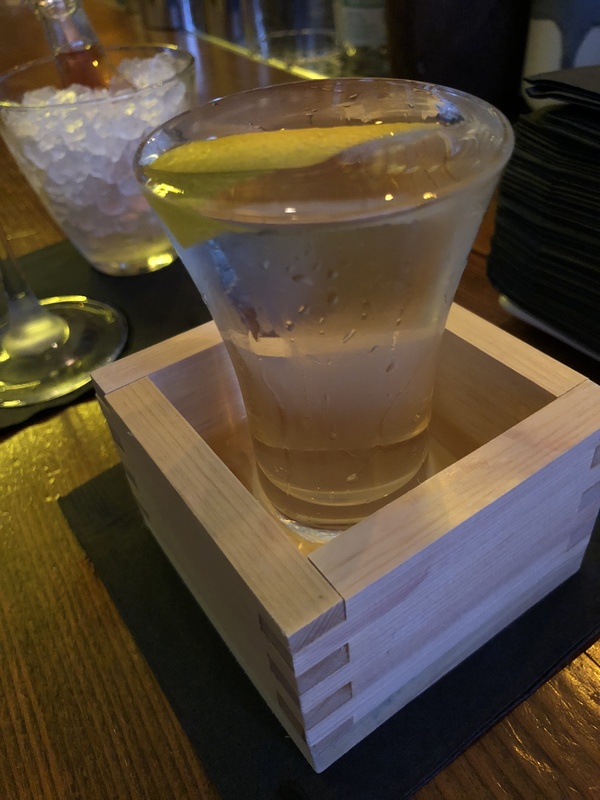 The moment my bartender intentionally over-poured my sake-based Salary Man into the small wooden box that enclosed the glass, I knew the place was up to special things (though my first reaction was to panic). 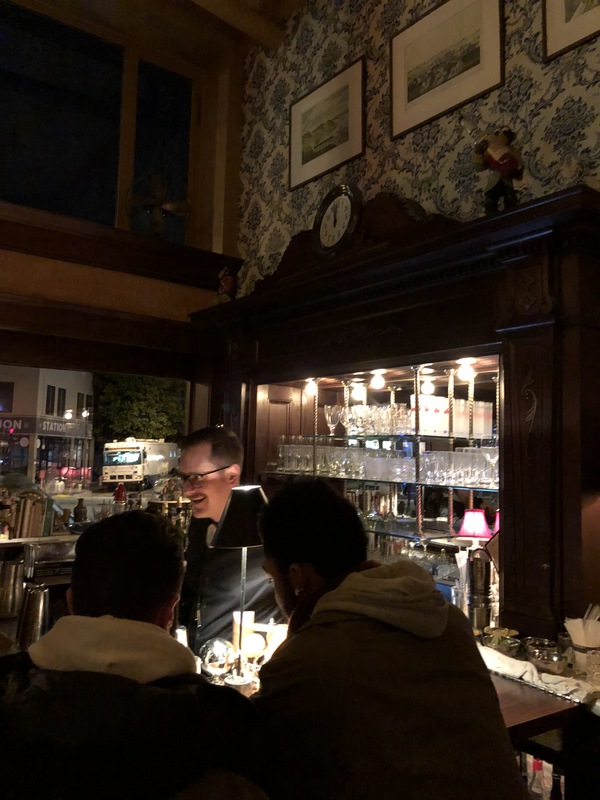 PCH is a very special bar, and should be on any serious cocktail gadabout’s city list. 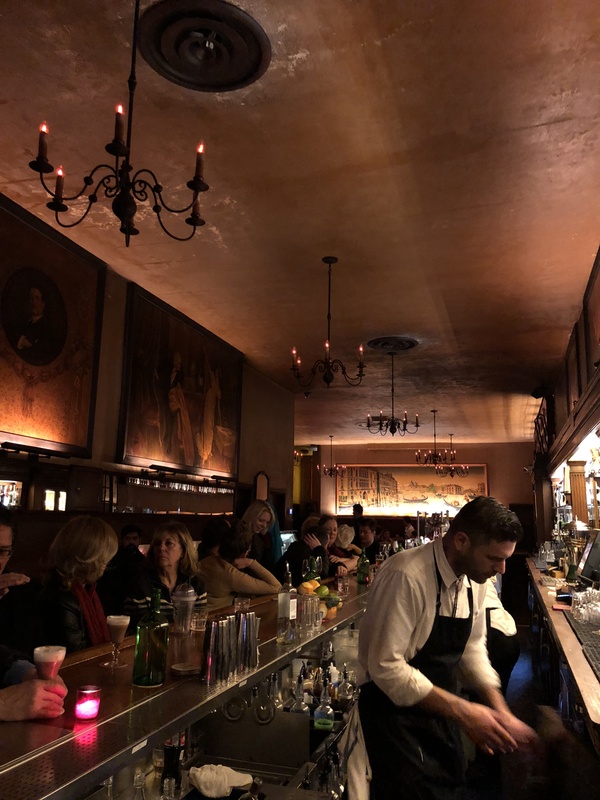 Absinthe Bar & Brasserie: We almost didn’t go to this unbelievable French brasserie. Now that I’ve been, I’m so incredibly glad I made the trip. It’s been around long enough that its patina is authentic. One truly feels like you’re in an ancient small town in France. 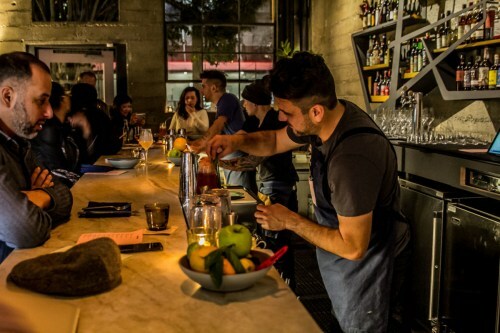 Many of the city’s bartenders cut their chops behind its well known and respected bar. Not to be missed. Incredible food as well. 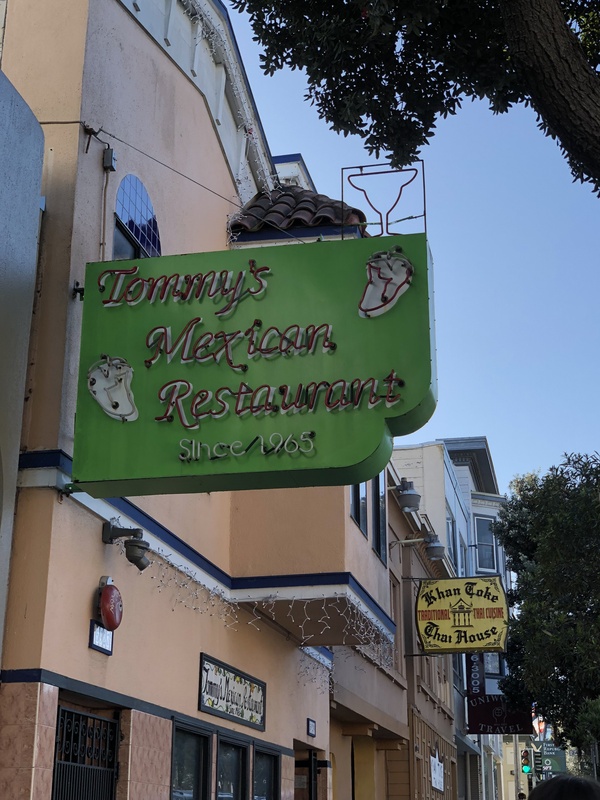 WGB-Tommy’s Mexican Restaurant: We also almost didn’t make it to Tommy’s. It seems inconceivable now that I’ve been. 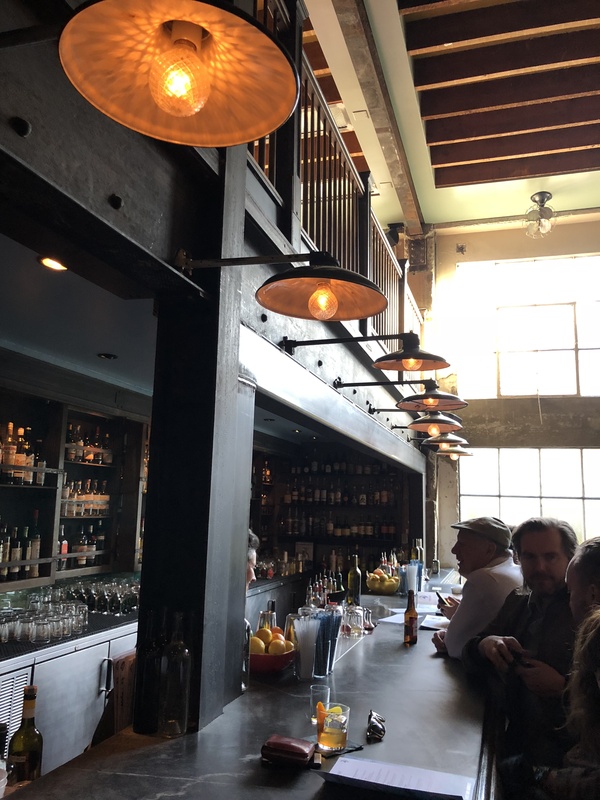 It’s mostly an unremarkable restaurant I guess but I’d recommend making a quick beeline to the bar at the rear where the business happens. Our bartender, Greedy Balam, is legendary, and the main reason the bar is on the current WGB list. I have absolutely no doubt whatsoever when I say Tommy’s is the only WGB that basically serves one cocktail. But, when made with any one of their massive selection of top tequilas and mezcals, the margarita transforms into the best thing you’ve ever tasted. The recipe is unbelievably simple: 2 oz tequila, 1 oz agave syrup (1:1 with water) and 1 oz fresh lime. Greedy, somewhat oddly, mixes in a blender glass, though we never really saw him blend anything. He can hand press what seems like a million limes a minute, and made me feel less of a man for how long it takes me to do the same. Though I probably should have known, Greedy demonstrated just how critical the quality of the tequila is in the margarita. The drink will never be the same. 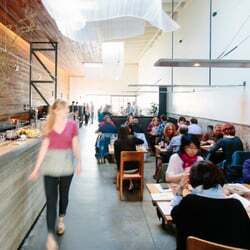 Beretta: also located in the Mission, or nearby, Beretta was a last minute decision after Hard Water disappointed. It was a good decision. Though absolutely packed with crazy locals, the place had an amazing feel and the service, cocktails and family-style Italian cuisine was outstanding. I would definitely go back. 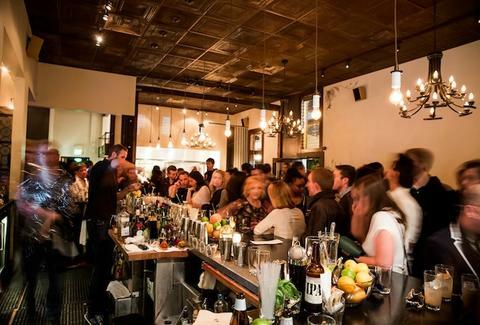 It’s also a serious cocktail destination, with many of the best bartenders in the city listing it as a favourite. 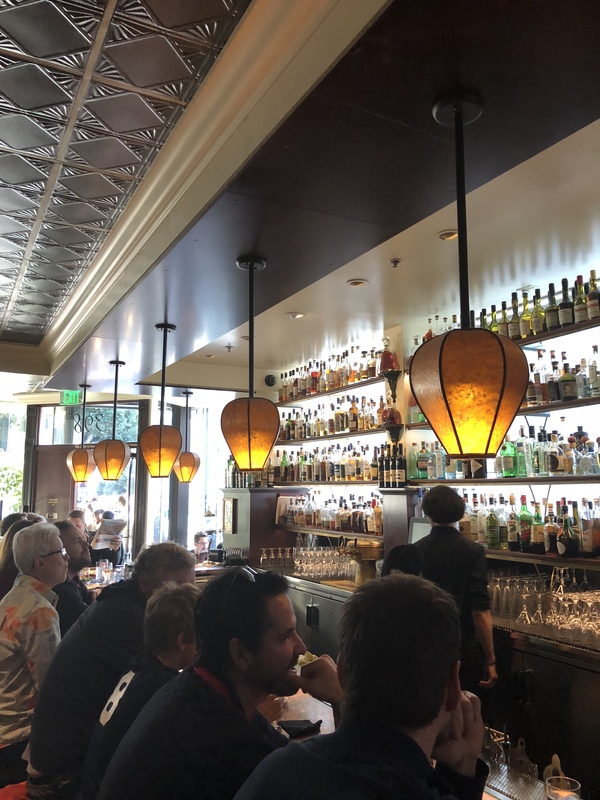 Lastly, it was one of the first bars on my San Francisco list going back over a decade. I’m very happy we finally got the chance to go. Tosca Cafe: Tosca Cafe in some ways reminds me of a New York fancy diner with a long stainless counter and old artwork near the ceiling. 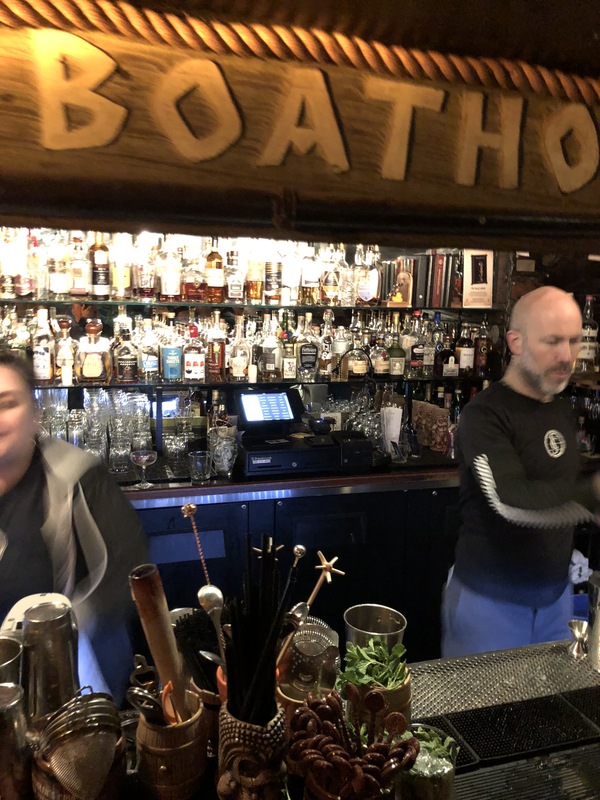 Though it’s known for its drinks, our bartender (pictured) had no idea how to make one of the drinks from their own bar menu. Kind of odd. Hard Water: I was expecting more from this spot but arrived to what seemed like teens and stragglers drinking bottled beer at the bar. Both the cocktail and food menu seemed very inspiring so we bailed to Beretta and are so glad we did.